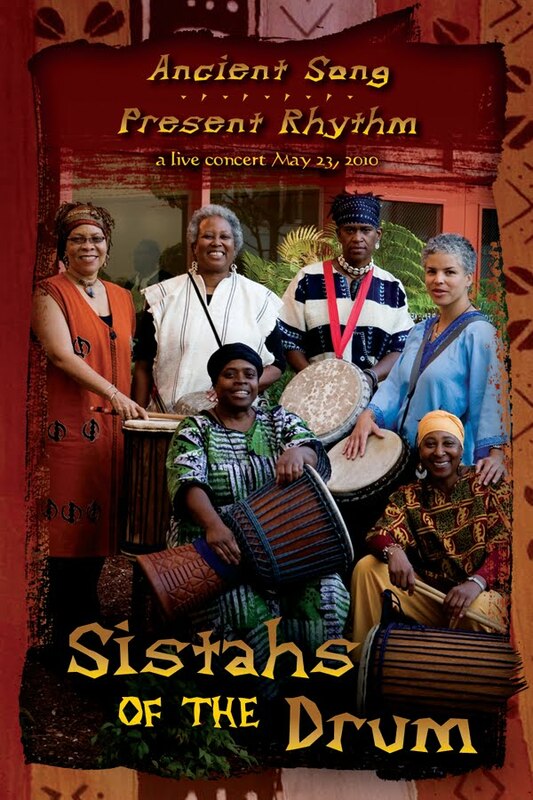 Sistahs of the Drum Present Ancient Song:Present Rhythm! 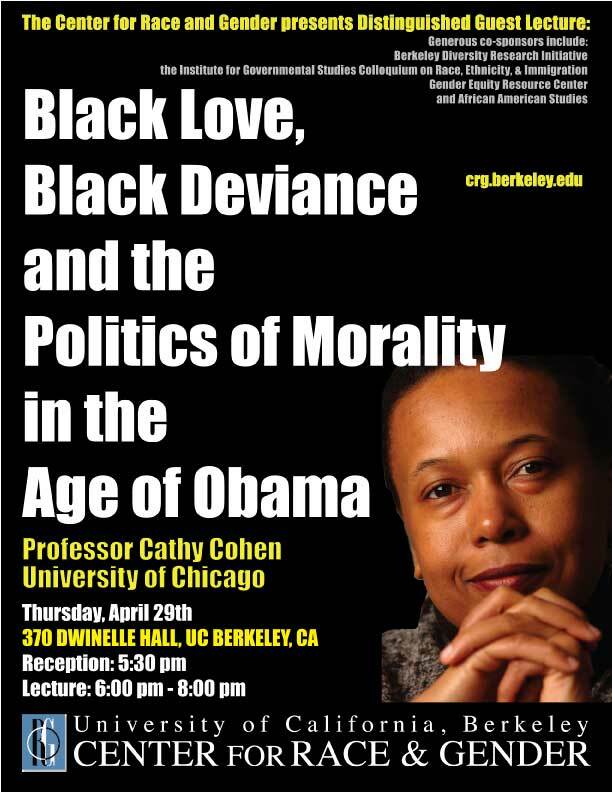 Lecture by Professor Cathy Cohen, University of Chicago. Prof. Cohen will discuss the racial politics of prop 8 and marriage equality, as well as the radical potential of intersectional politics. When: Upcoming date Sunday, April 25th 2:00-5:00 pm. Special guest Margo Okazawa-Rey. How: Drop-ins are welcome to join the discussion if you’ve read the chapter(s). Please send an email for the location and group protocol. Happy reading! You are currently browsing the Skyeview blog archives for April, 2010.